EverydayFreeSamples has teamed up with some amazing bloggers to bring you this amazing giveaway! 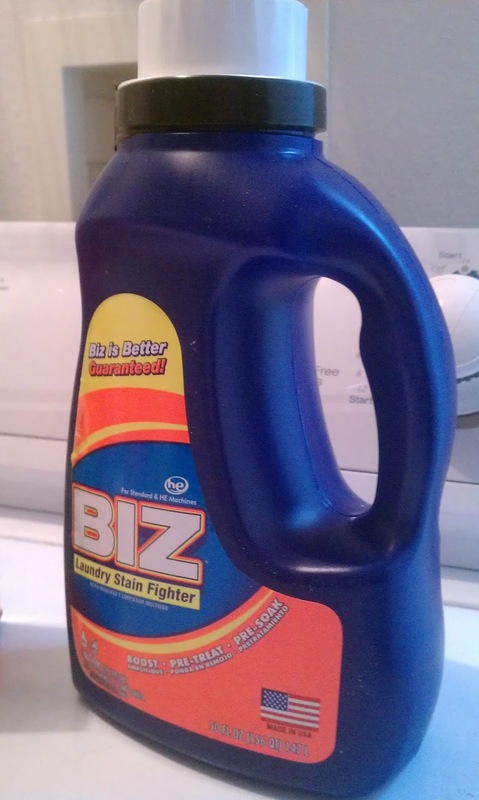 BIZ Stain Fighter: Win a 1 Year Supply! Special thanks to our CoHost, Mama Bee Does. 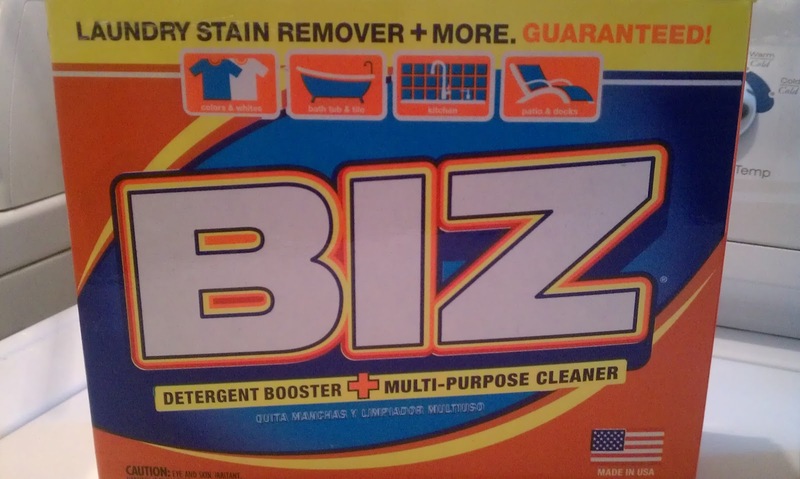 It is my pleasure to share with you about this incredible secret weapon for getting out tough stains from your laundry - introducing BIZ Laundry Stain Fighter! 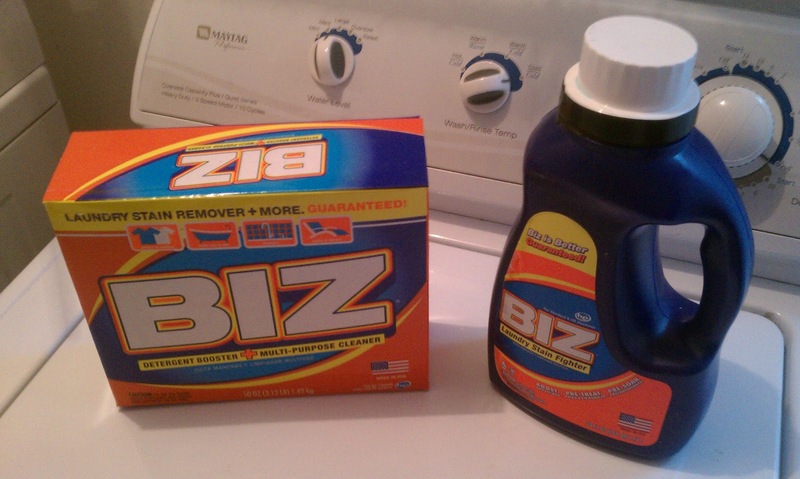 We really like the way the BIZ Detergent Booster + Multi-Purpose Cleaner worked on cleaning the pollen/algae build up off the top of our lounge chairs and patio table out back by the pool and with cleaning the soap grime off the bath tub and shower stalls.I tend to have to put some muscle into it when I clean the bathrooms, but with BIZ you can use less of your own muscle as BIZ flexes its own muscles and does a super job breaking up the soap residue while you clean. I love it! When doing the laundry and trying to beat the toughest stains like ketchup, blood, sweat and grass stains, I believe using the liquid Biz Stain Remover was just as effective if not MORE effective than our previous stain remover brand! Go here if you'd like a $2.00 off coupon so you can try it! I'm very impressed with the BIZ product line and all its helpful and practical applications. A+ from me on customer satisfaction! BIZ gets Five Stars!! Follow Biz Stain Fighter on Facebook and Twitter! PRIZE: One winner will receive a 1 Year Supply of Biz Stain Fighter! DATE: 11/13/2012 to 12/03/2012 at 12:00am. Once you complete these first few entries, you will "unlock" additional entries for lots more ways to earn entries into the giveaway. The more you enter the more chances to win! Disclosure: EverydayFreeSamples did not receive compensation for this publication except for two links on the giveaway form. 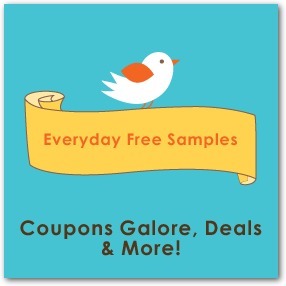 Love2EncourageYou and EverydayFreeSamples are not responsible for sponsor prize shipment for the giveaway. This giveaway is in no way associated with Facebook.